Happy New Year! It’s that time to take stock of the past year, and in looking back, it was fantastic! From the Eastern Sierras, to India and France, and kayaking, hiking and canoing in the tri-state area, we had a really blast. I had the pleasure of being featured in Serendipity Magazine and getting a solo show at the Southport Galleries. I met several new photographers including Darren White (www.darrenwhitephotography.com) and Arnab Banerjee (www.arnabbanerjee.com). But the year wouldn’t have as fun or productive without the companionship and inspiration from Shamik (www.shamikphotography.com). 1. Clear Night in the Sierras. 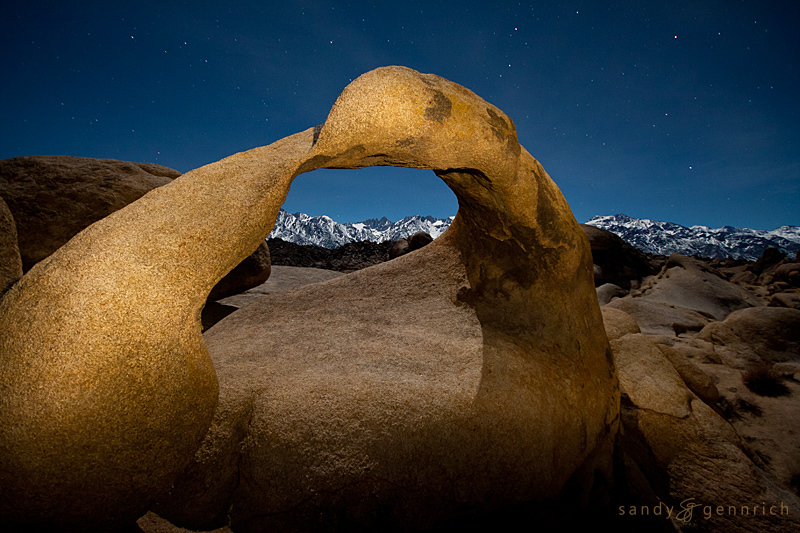 This was taken at Mobius Arch in the Alabama Hills on a clear night with a full moon. We light painted the arch with our flashlights. The full moon provided the light for the snowy mountains. 2. One Blind Eye. 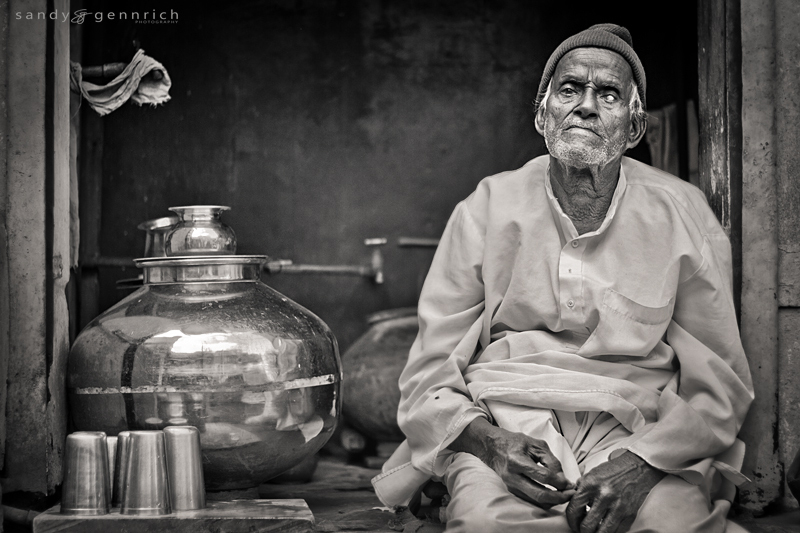 This man was selling water near the temple in central Udaipur, India. 3. Waiting. 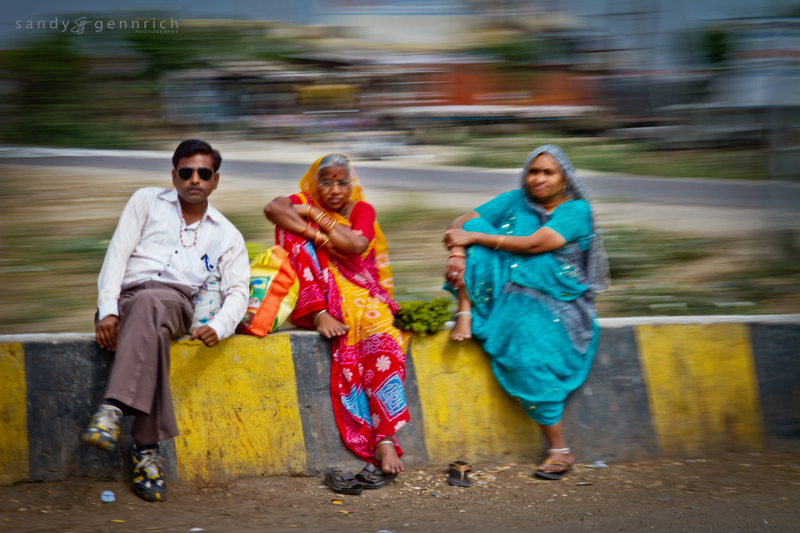 This is one from the India in Motion series. 4. Ricochet. 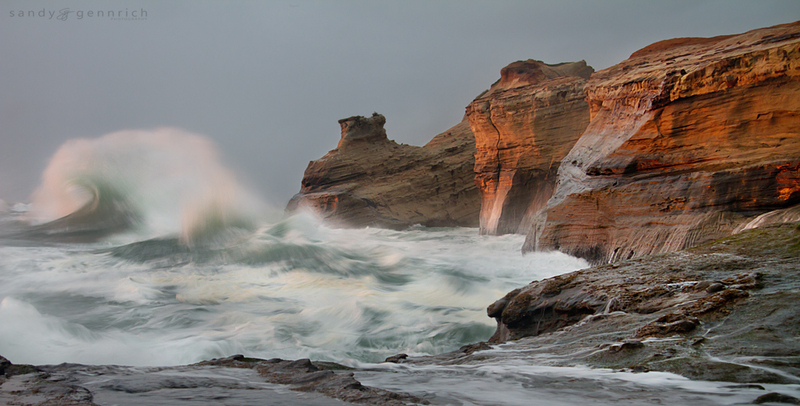 Taken on the Pacific Coast at Cape Kiwanda. I love the tension in this shot as the wave ricochets off the cliff wall and starts its way back out to sea. 5. 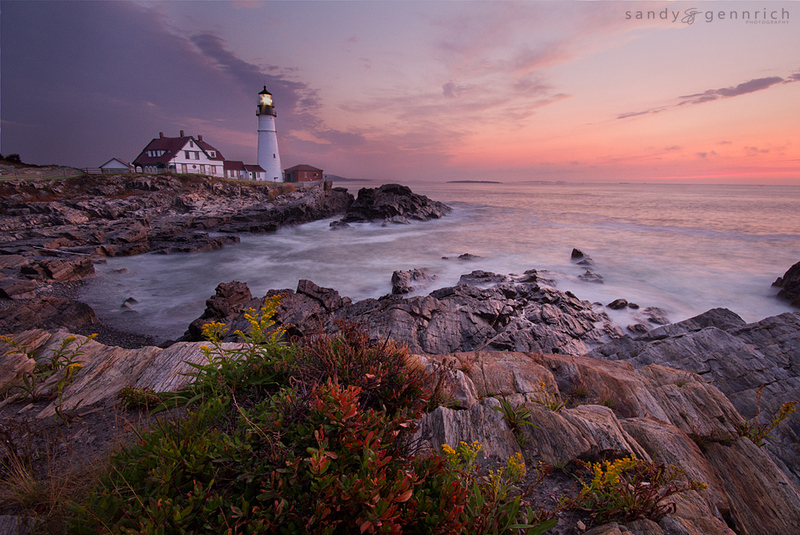 Majestic Maine was taken at Portland Head Lighthouse. We were supposed to be canoeing the Delaware River this weekend, but our plans were cancelled due to unsafe river conditions after Hurricane Irene. I’m so glad we decided to head to Maine instead. 6. 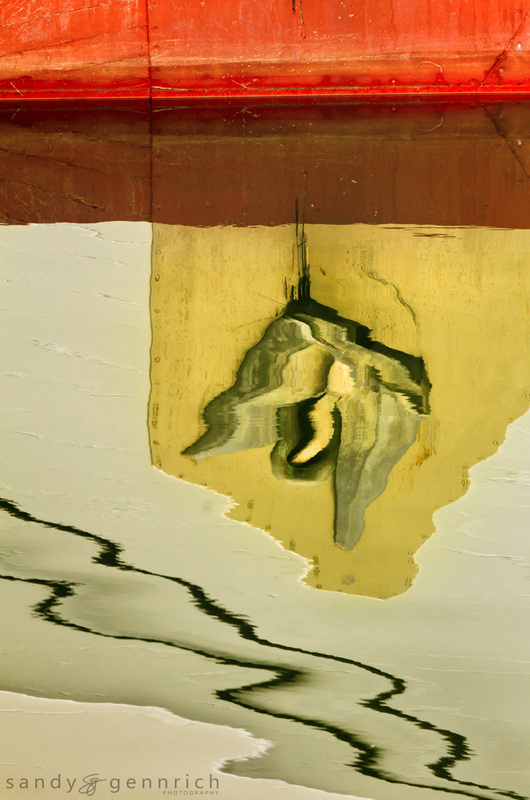 Rockport Abstract. This was taken the very next morning in Rockport, Maine. A pretty heavy fog thwarted our landscape photography plans. But give me a harbor and I’m a happy camper. 7. 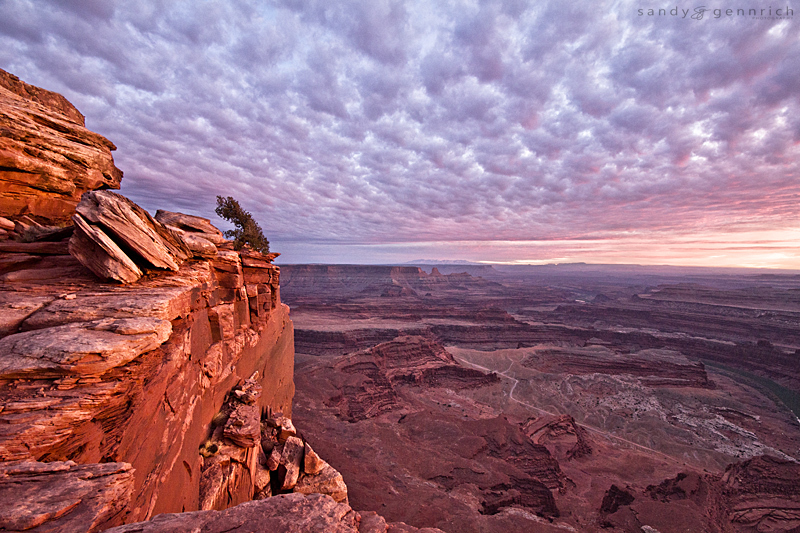 The Overlook — taken at Dead Horse Point State Park in Utah. This was the only day we had any clouds. 8. Lone Kayaker. This is from the Thimble Islands, just off the Connecticut coast. We lucked out on the weather this morning and there was just enough fog and clouds to make Long Island Sound feel like it was the middle of the ocean. 9. Ominous. This was another morning of insane light. 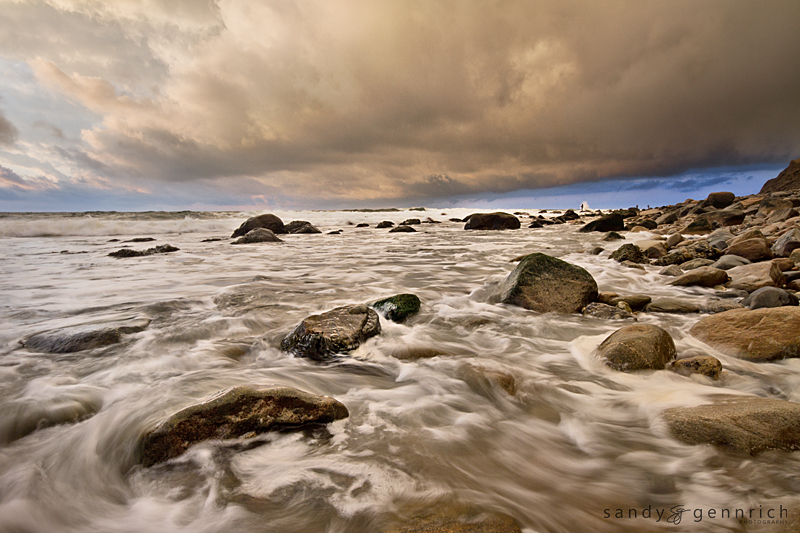 Taken at Montauk Point, NY. 10. Earth and Sky. 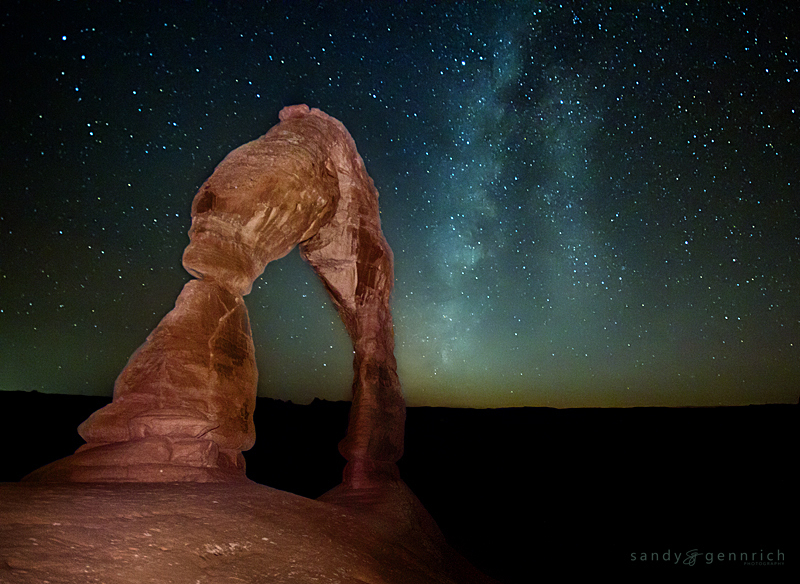 A cold, clear, moonless night at Delicate Arch let us try photographing the Milky Way. Here’s to a healthy and prosperous 2012! Let me know which is your favorite. Previous: Previous post: Why Aren’t My Images Sharp? I like the Lighthouse and the ricochet! 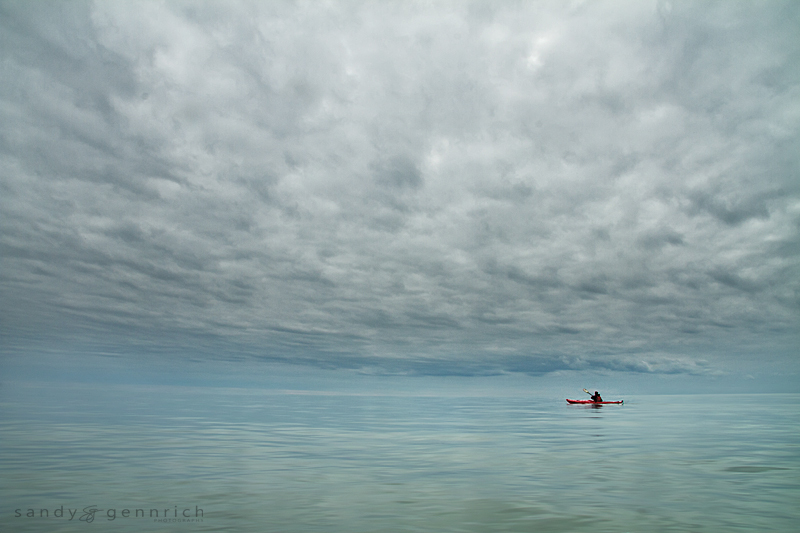 Lone Kayaker – great photography Sandy, I always enjoy checking your site.